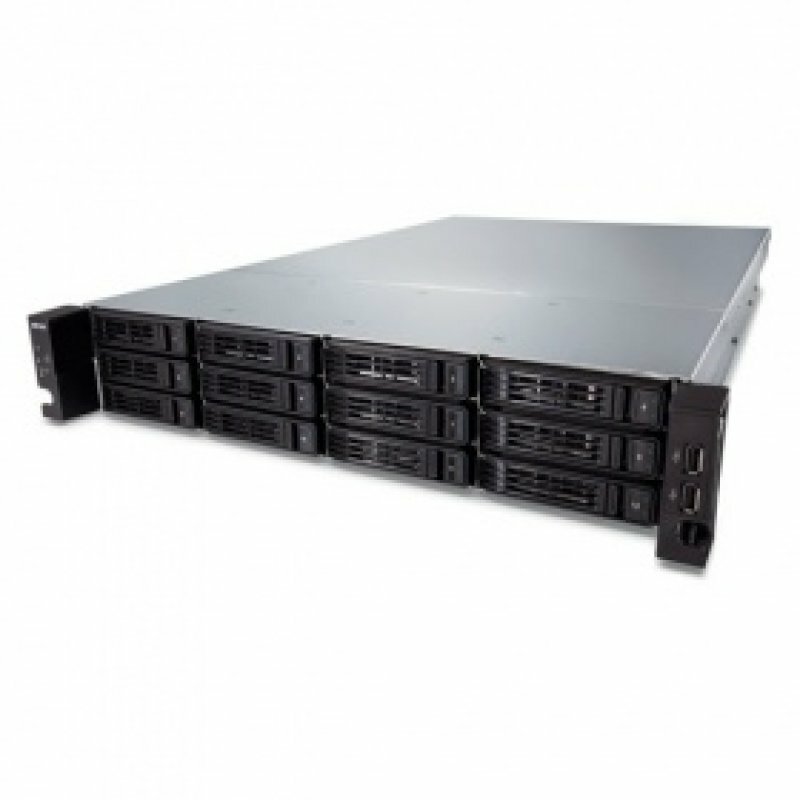 TeraStation 7120R Enterprise offers high performance, highly available 2U rack mountable network storage featuring enterprise-class hard drives. Ideal for businesses looking to implement a reliable, RAID based NAS solution for demanding networks and business critical applications. Increased reliability is achieved with the TeraStation 7120R Enterprise being populated with hard drives built specifically for enterprise storage devices. Enterprise drives also run cooler, reducing power consumption and result in lower operating costs and longer average lifetime.